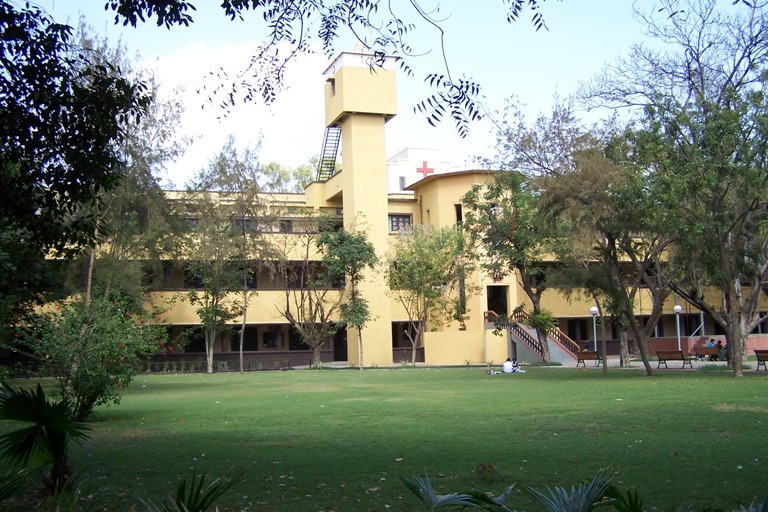 It founded in 1955, the only grant-in-aid Christian Institution of Higher Education in the State of Gujarat, is run by a world-wide religious organization, the Society of Jesus, founded by St. Ignatius Loyola (1491-1556). 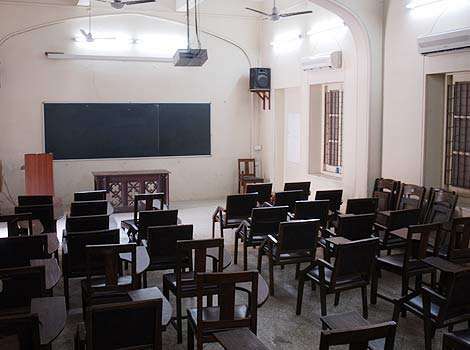 Members of this organization, known as Jesuits, are also called “the schoolmasters of Europe” since they took up education of Europe in the Middle Ages. 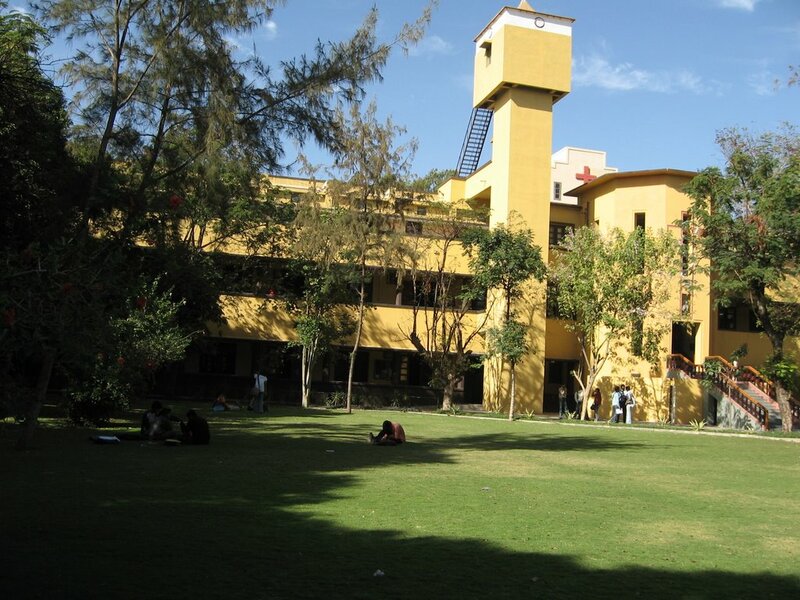 The Society of Jesus runs nearly 150 institutions of higher education across the world and 55 in India. 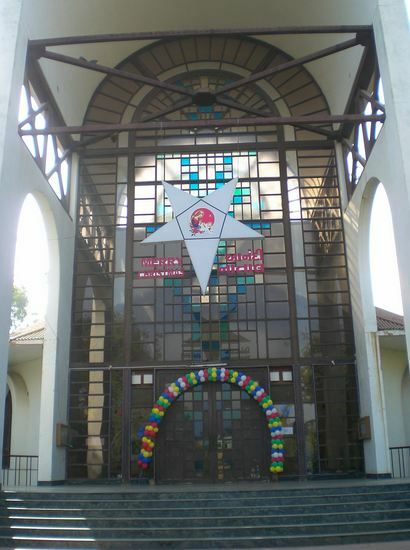 St Francis Xavier (1506-1552), also a Spanish priest, belonged to the original group of nice priests who started the Society of Jesus together with St Ignatius. 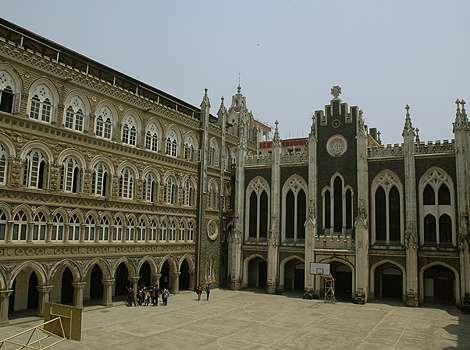 To honour his pioneering spirit in the field of education the Jesuits in India have taken St Xaviers as their Patron, and have named most of their institutions after him. 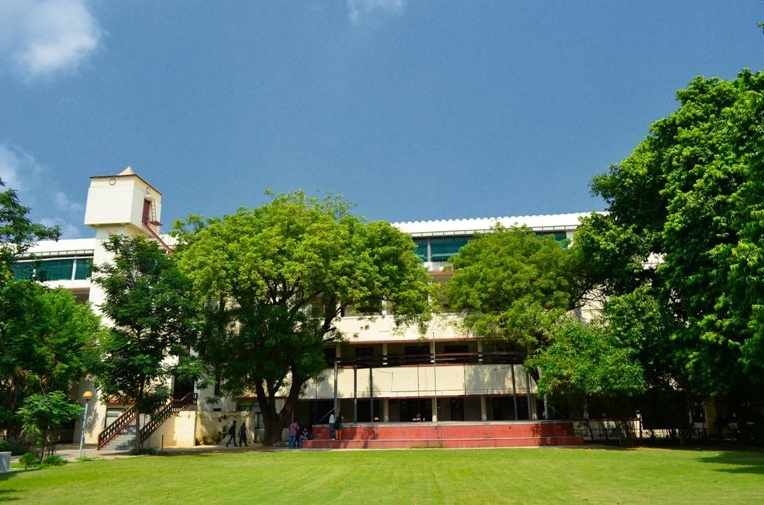 St. Xavier’s College was accredited with 5 Stars (in 2001) and reaccredited with an A+ (in 2007). 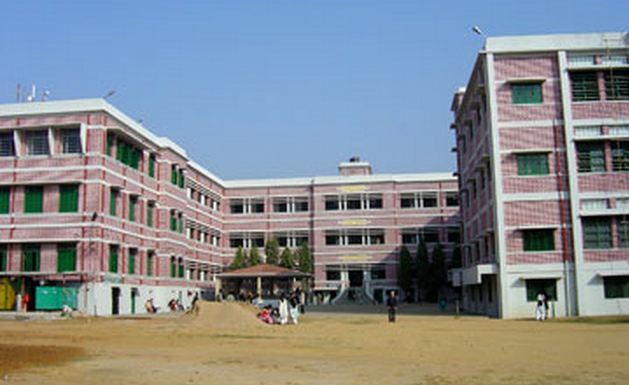 It was declared a College with Potential for Excellence in 2006. 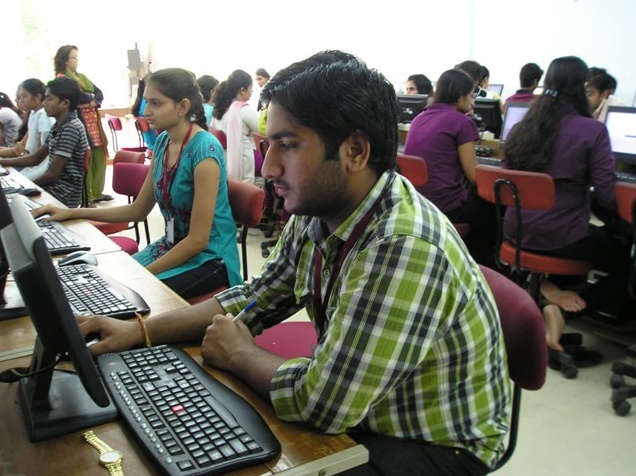 The College was subsequently recognized by DBT (in 2009) under the Star Colleges Scheme. 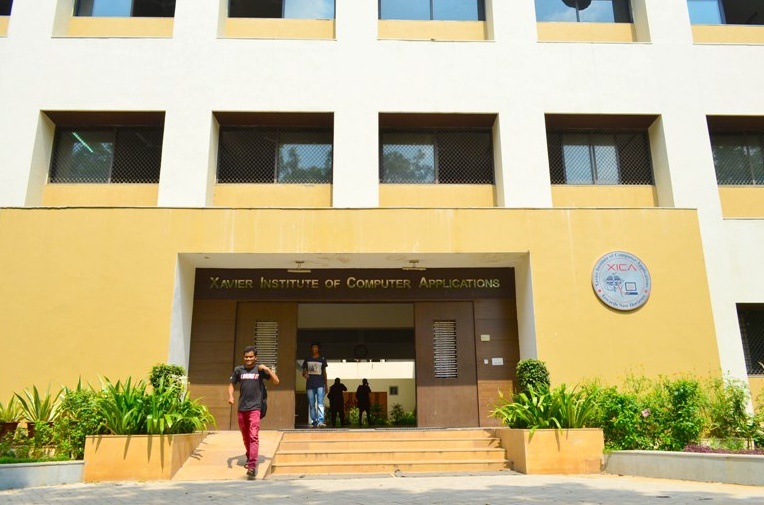 India Today has consistently ranked Xavier’s as the best College in Gujarat and among the top 50 colleges in India. 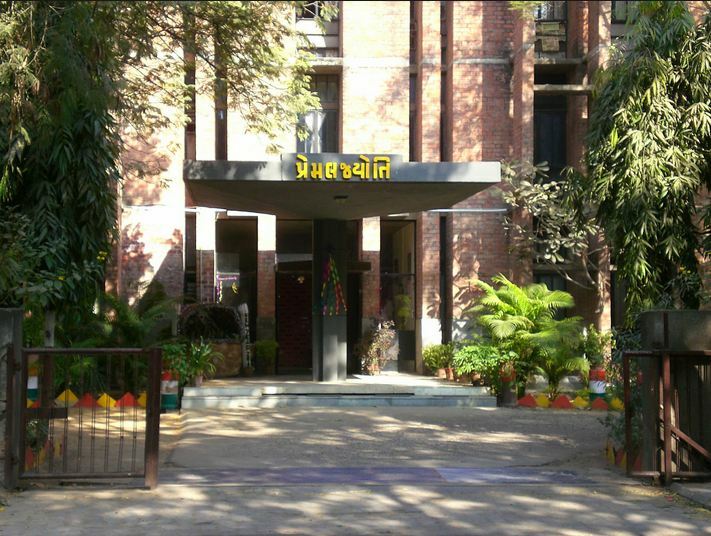 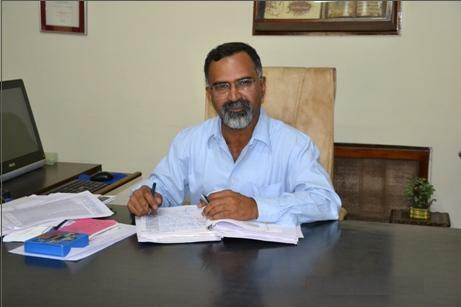 The College had applied for the IMC Ramkrishna Bajaj Award in 2011 under education category. 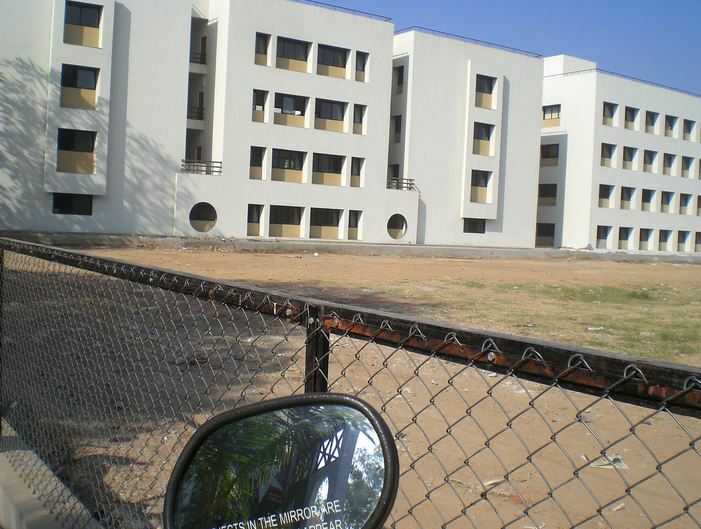 It bagged a merit certificate and was judged as one of the 6 top educational institutes in the country. 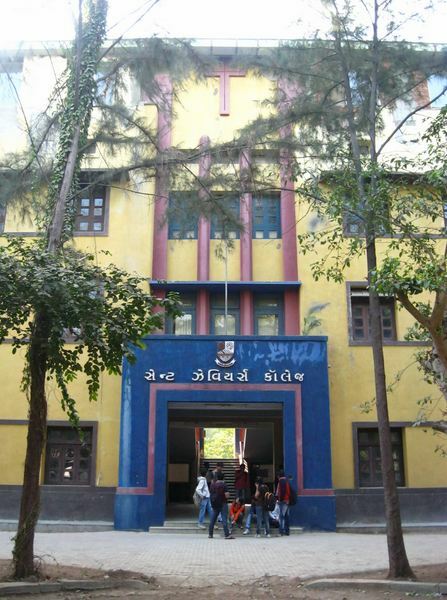 St. Xavier’s College has been consistently on top of the list for its results. 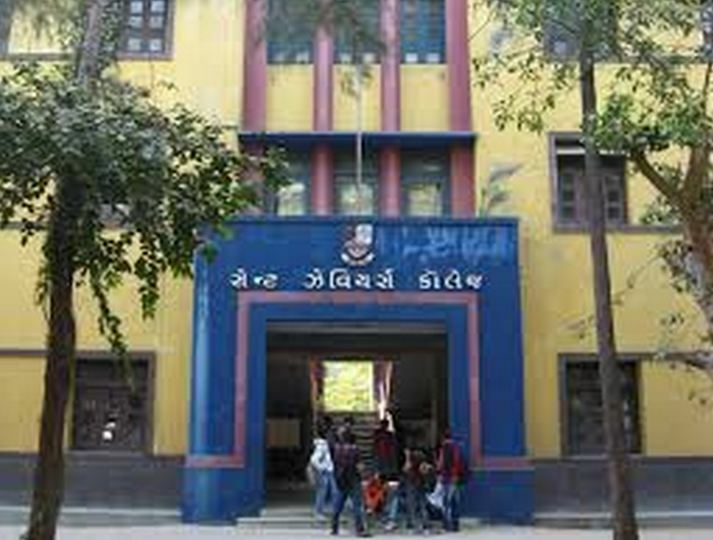 Many of SXC students are among the ‘top 50 students’ of the University. 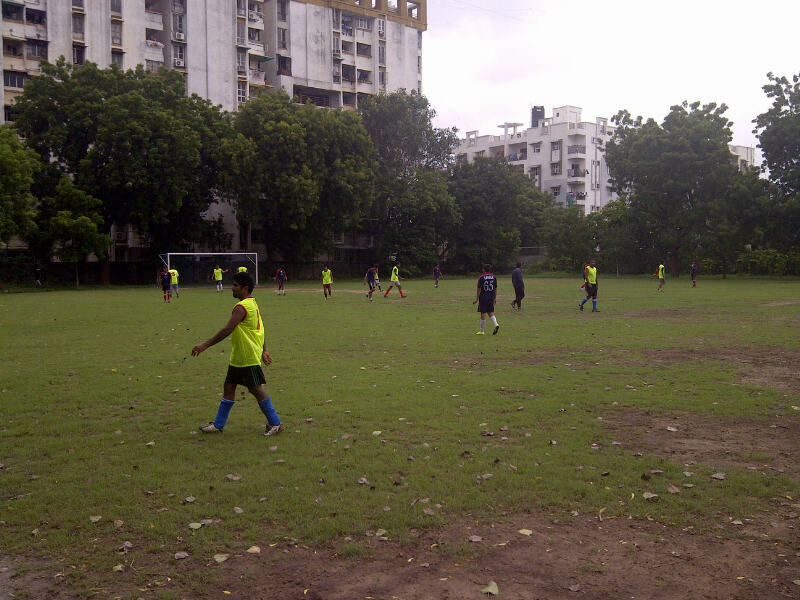 A significant number of our students continue to top in sports and extracurricular activities at the University. 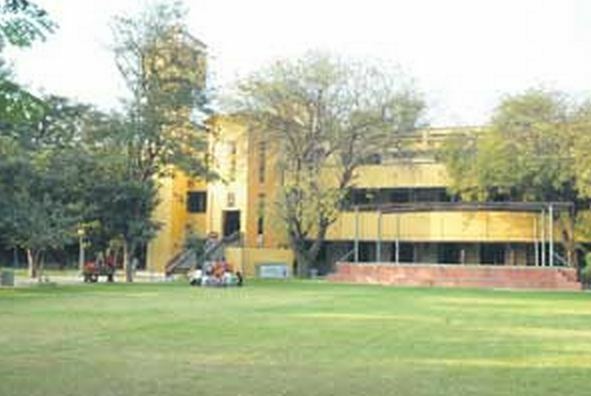 The College has been retaining the University overall General Championship for athletics and games for the last 20 years.